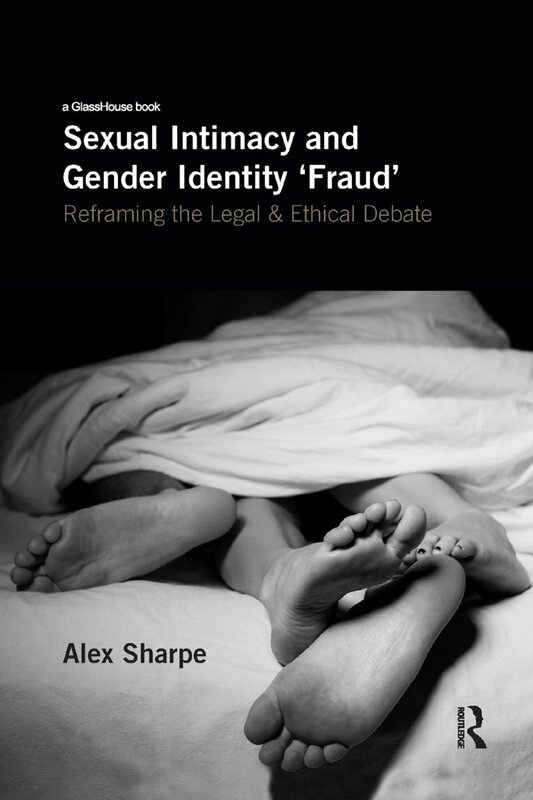 This book is a legal and political intervention into a contemporary debate concerning the appropriateness of sexual offence prosecutions brought against young gender non-conforming people for so-called ‘gender identity fraud'. It comes down squarely against prosecution. To that end, it offers a series of principled objections based both on liberal principles, and arguments derived from queer and feminist theories. Thus prosecution will be challenged as criminal law overreach and as a spectacular example of legal inconsistency, but also as indicative of a failure to grasp the complexity of sexual desire and its disavowal. In particular, the book will think through the concepts of consent, harm and deception and their legal application to these speciﬁc forms of intimacy. In doing so, it will reveal how cisnormativity frames the legal interpretation of each and how this serves to preclude more marginal perspectives. Beyond law, the book takes up the ethical challenge of the non-disclosure of gender history. Rather than dwelling on this omission, it argues that we ought to focus on a cisgender demand to know as the proper object of ethical inquiry. Finally, and as an act of legal and ethical re-imagination, the book offers a queer counter-judgment to R v McNally, the only case involving a gender non-conforming defendant, so far, to have come before the Court of Appeal.